Born in Great Britain. 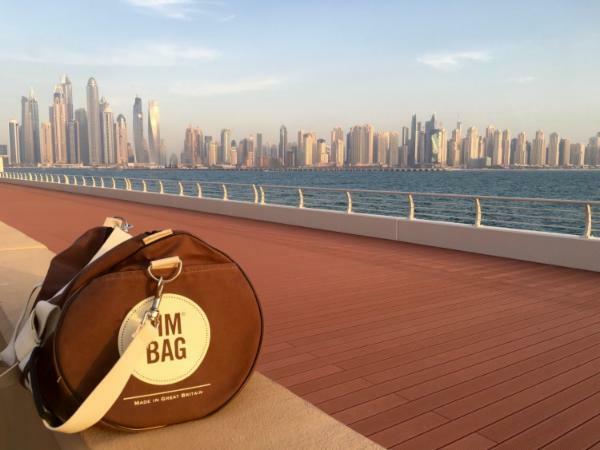 Jimbag is a stylish fashion accessory that can be taken anywhere and everywhere for the modern man and woman. With functionality and style combined we provide you with styles that are great to transition from the office to the gym. 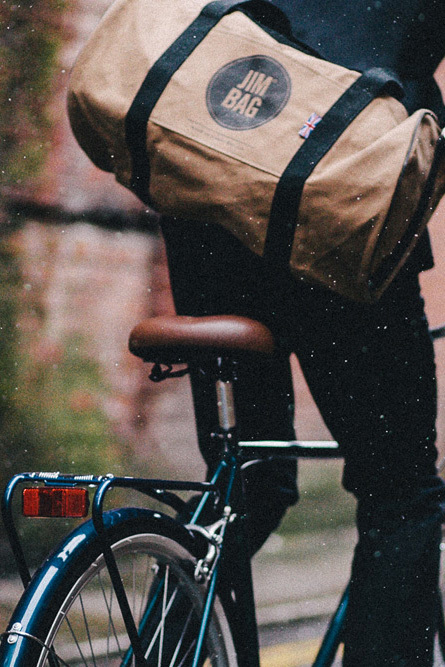 Jimbag blurs the line between work and play, and transitions them both together. With a 'Jimbag' you can have both. We all crave simple solutions that make our busy lifestyle easier with the least amount of fuss. These simple solutions also have to look good; after all, ‘Style is Everything’.